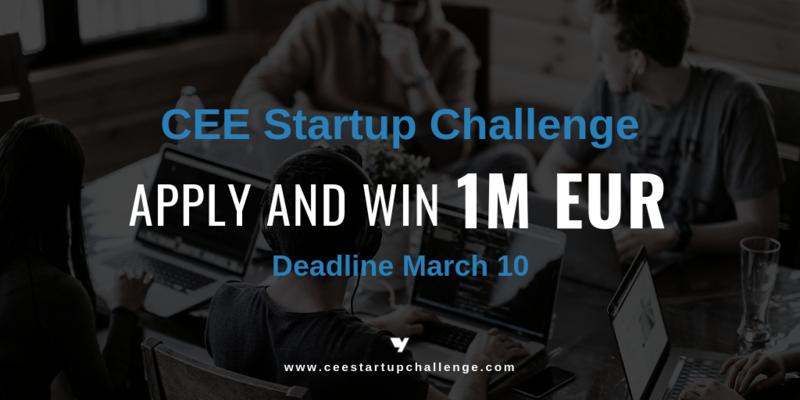 The total prize pool for the competition is 500,000 euros. 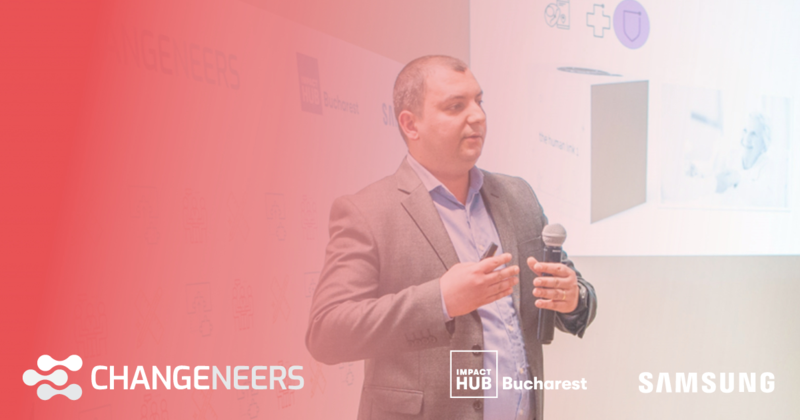 The competition may include projects based on technology and digitalization that can improve the living conditions of Romanians. The SMART project enrollment period is from April 02 to May 27, 2019 at 13:00. Public institutions, non-governmental organizations, as well as individuals, can be registered in partnership with the mentioned institutions. Registration is done exclusively online on the site CPC www.taraluiandrei.ro .OMV Petrom offers a total grant of 500,000 euros, while the winning projects receive funding and mentoring from employees OMV Petrom to implement projects. 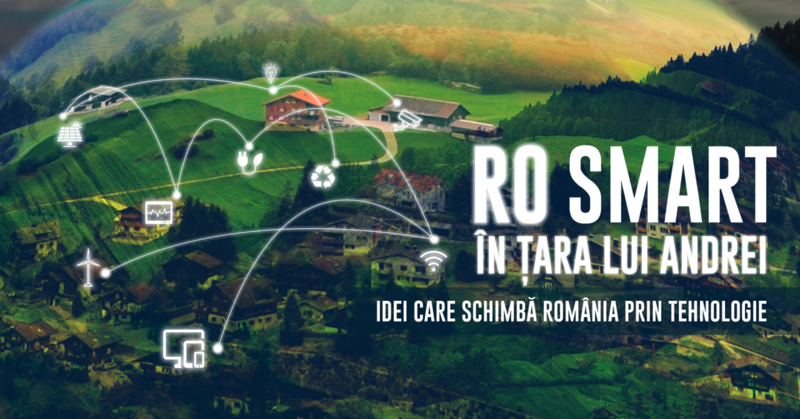 “In the first edition, we funded RO SMART projects, which proved that by technology the quality of life of a community can be improved, and this year we continue the tradition. They are waiting for projects that make the difference by technology and digitalization in transforming today’s communities into the communities of the future because we want a better country every day, “said Mona Nicolici, Sustainability Manager, OMV Petrom. SMART Education. It is possible to send projects that enable digitalization of the curriculum, easier connection between pupils-teachers-parents or the use of educational platforms/applications, but also other projects in the field through technology and digitization. SMART Health. It is possible to send projects that enable digitization of medical processes/procedures, technology and digitalization, increased quality of healthcare, innovative monitoring, diagnosis and treatment methods, as well as other projects in the field. SMART environment. Projects can be submitted using technology and digitization to resource efficiency, selective collection and recycling systems using digitized technology and solutions, digital plant control, and other projects in the field. SMART Transport. Projects can be submitted using technology and digitization to control and optimize traffic, manage parking spaces or public electric transport, as well as other projects in the field. SMART Infrastructure. Projects can be submitted that enable technology and digitization to improve security systems, including public alert, bureaucracy reduction, public utility automation systems proposed by the local government, and other projects in the field. OMV Petrom is one of the first companies in Romania to sign the UN Global Compact since 2013. The United Nations’s Sustainable Development Goals (ODD) is the agenda agreed globally by all states for sustainable development and addresses areas such as education, climate change, reducing poverty. ODDs were adopted, including Romania, as a model for sustainable development by 2030. The RO SMART competition is in line with the objectives of education quality, health and the development of sustainable cities and communities. Investing in education, health and the environment in SMART communities is a way of helping through innovation and technology to improve the quality of life, to contribute to a dynamic process of transforming communities, responding faster and better to challenges. 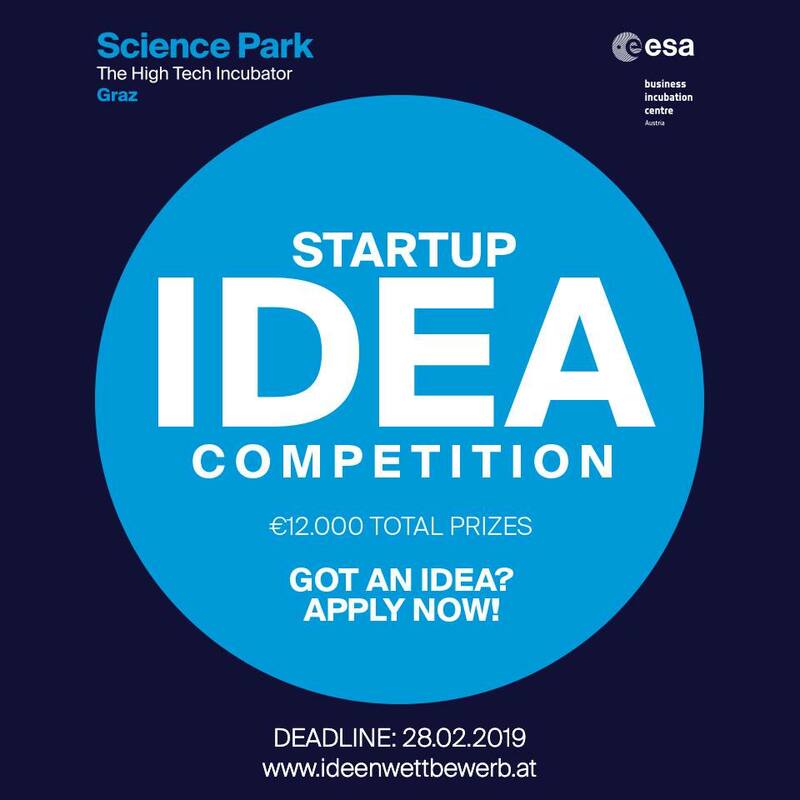 Startup Idea Competition – total prize €12,000.